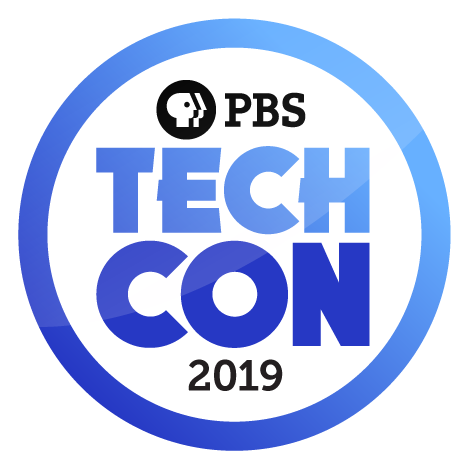 If your station has figured out how to improve your workflows, promote local programming, produce quality content, or can just do something better than other stations might be doing... then gather your knowledge and bring it to TechCon to help your colleagues. Sessions consisting of station staff helping other stations tend to be the best-reviewed sessions at the conference. If you have figured out ways to work smarter, better, faster... come share your knowledge with your station colleagues across the system. For more information, including how to send in your session proposal, check out our Call For Proposals. Join THE educational event for anyone in public media serving an audience with technology by sending in your session proposal right now! 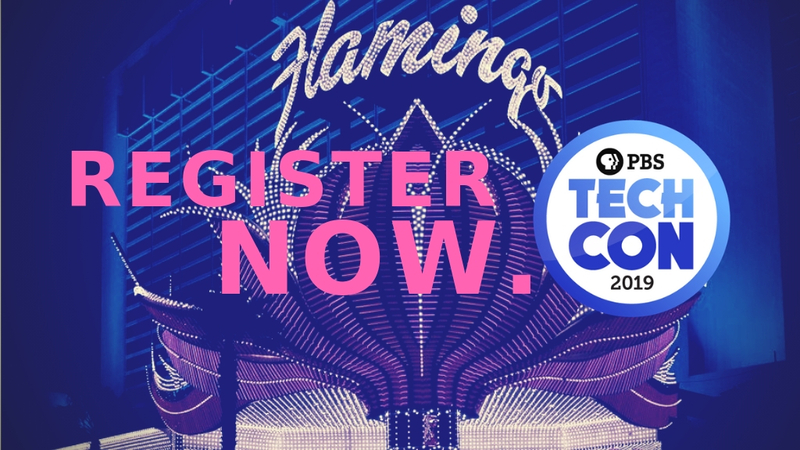 Save the dates of April 3-5 at the Flamingo in 2019 for #TechCon19!